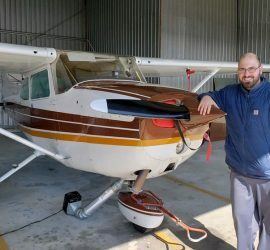 The Private Pilot license is your ticket to the freedom of aviation. Most pilots possess this license. 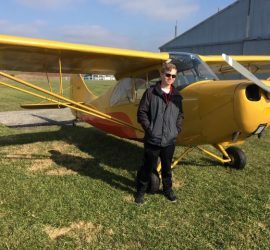 Discover affordable recreational flying with a Sport Pilot license. Adding an instrument rating to your license offers additional flexibility, allowing you to fly in more challenging weather. 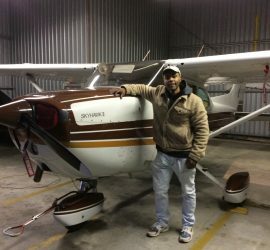 Whether you're just getting started, or looking to enhance your skills, Flight Training Centers has options for you. 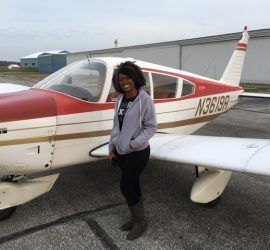 Flight Training Centers has locations in Kokomo, Sheridan and Westfield, Indiana. 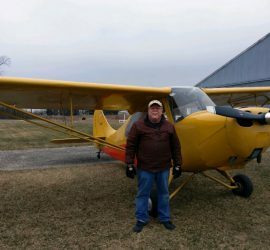 Give the gift of flight with Indiana Pilots Club and Flight Training Center Gift Certificates. Purchase online and receive instantly! 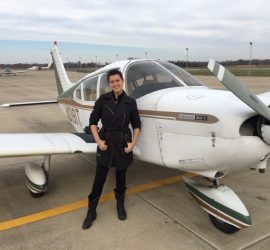 Congratuations to Alix Vollmer on her first solo at Sheridan Airport, 11/14/2018. CFI: Nick Boland. 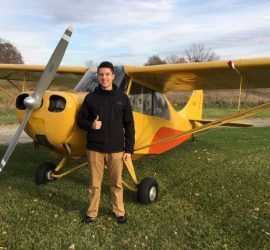 Congratulations to Kevin Faul on his first solo, 11-11-2018. 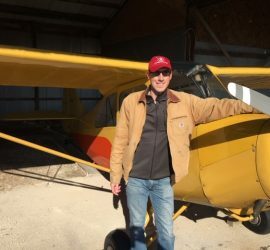 CFI: Nick Boland.